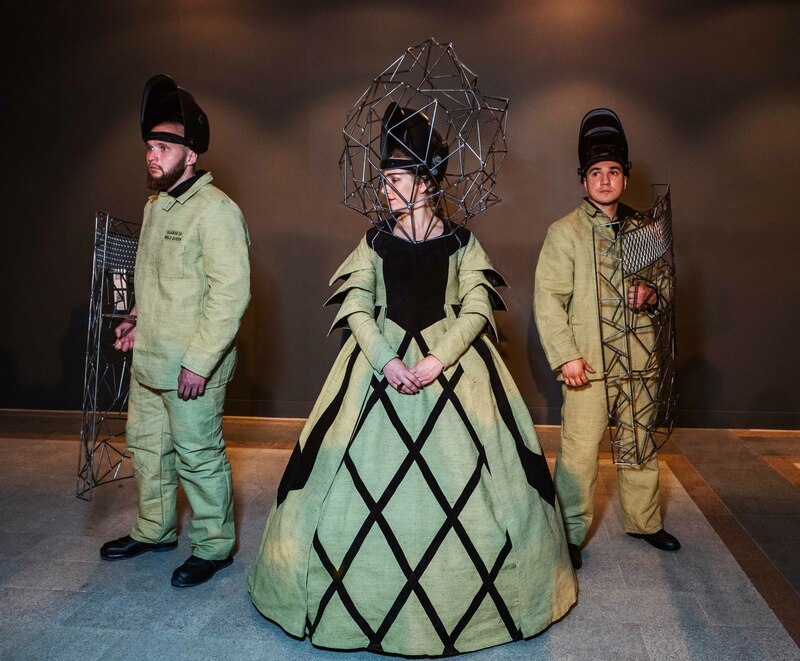 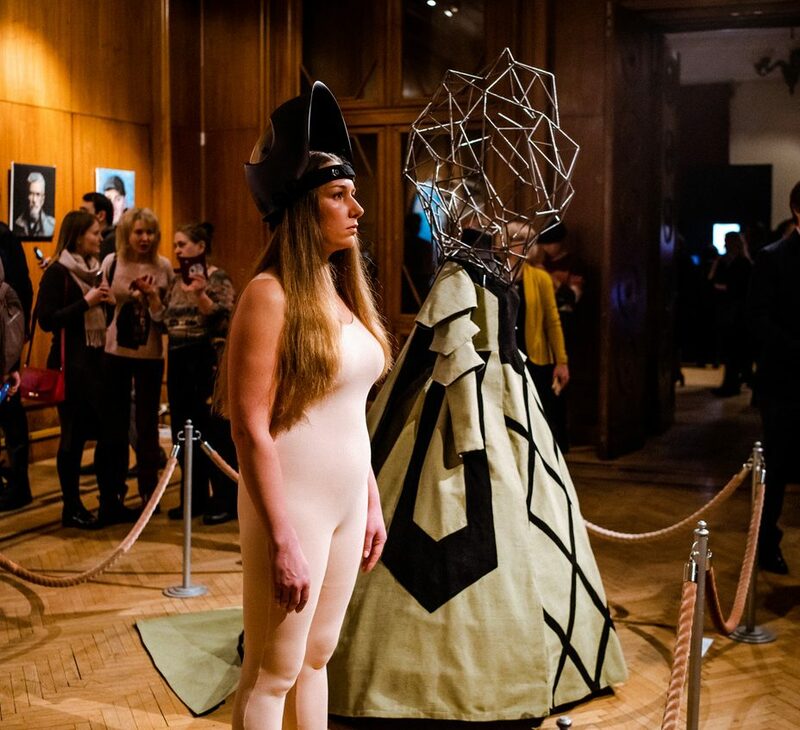 The performance “In natura” is an ode to the inexhaustible creative potential of Man. 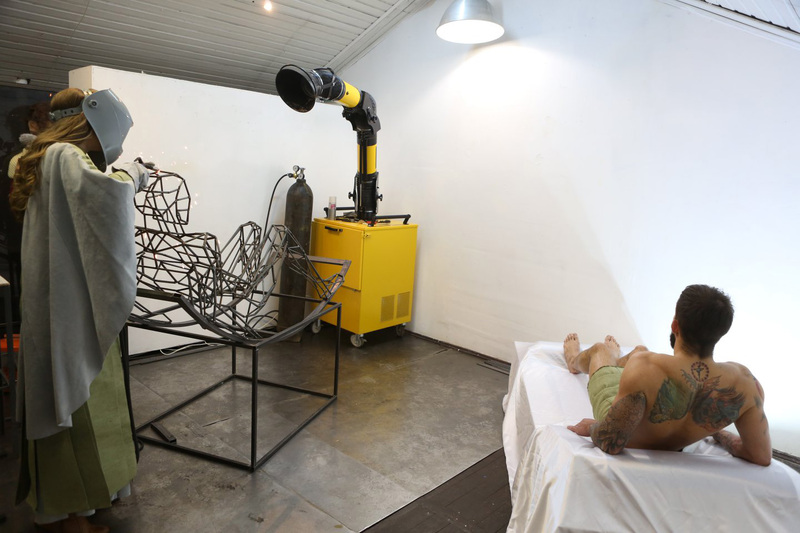 Modeling the demiurgic act, the artist in real time (from nature) created “her ideal man”, personifying the new standards of male beauty and power. 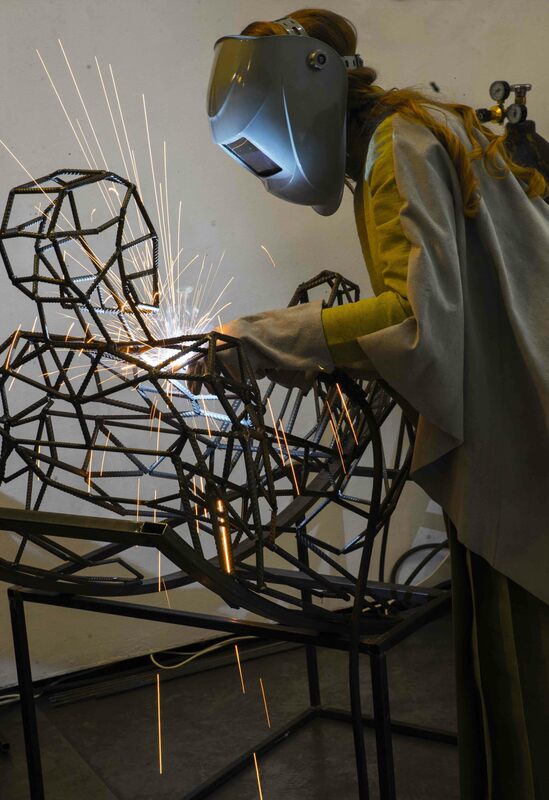 Referring to the ancient tradition of compiling the canon, like modern Polykleitos, Weld Queen re-created Doriforos of the 21st century applying welding. 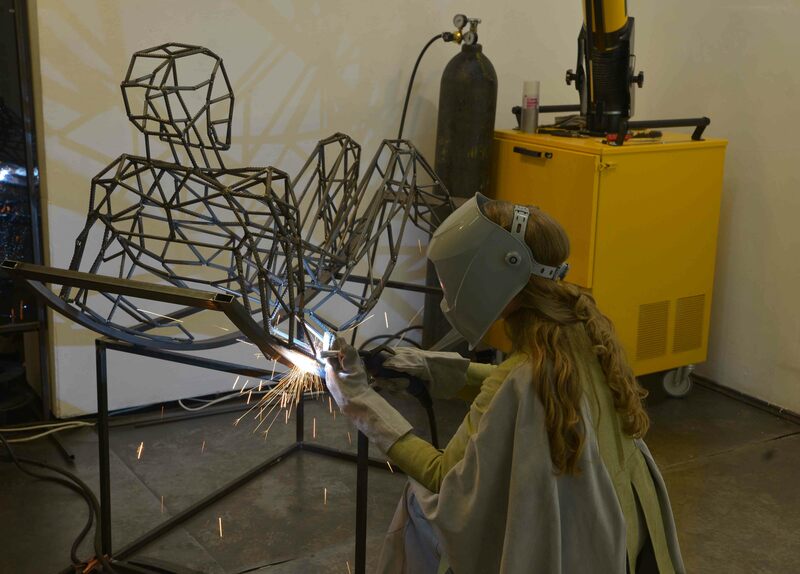 Like the ancient Greek sculptor, for this purpose she used the “strongest” material in artistic practice, metal. 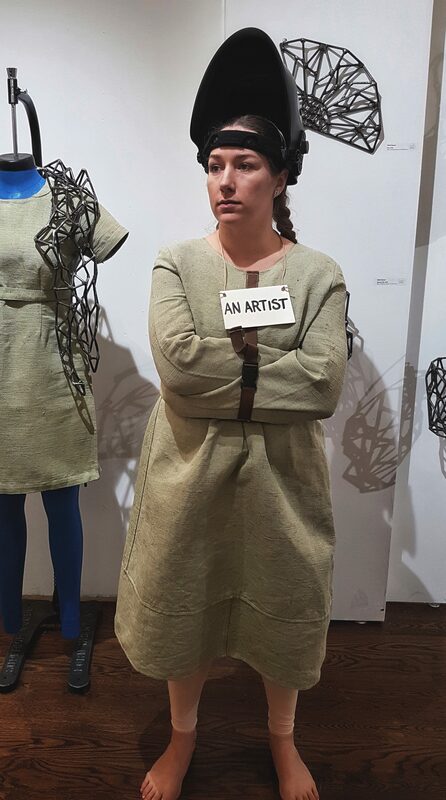 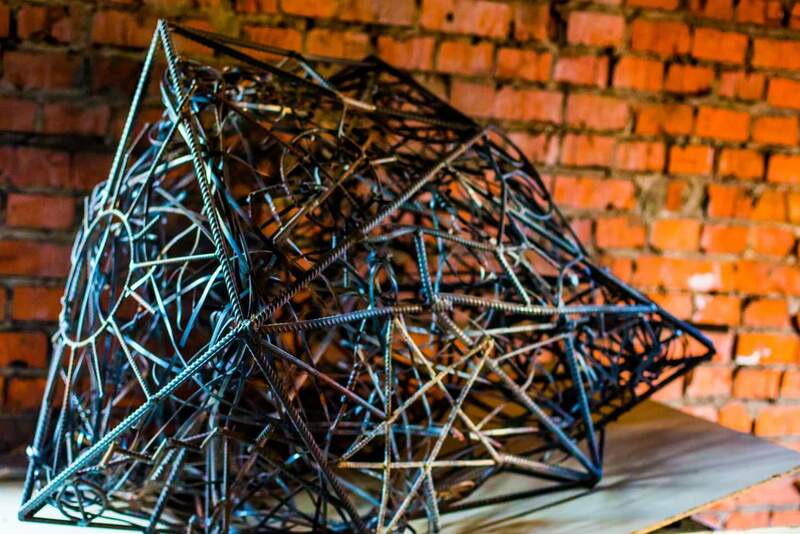 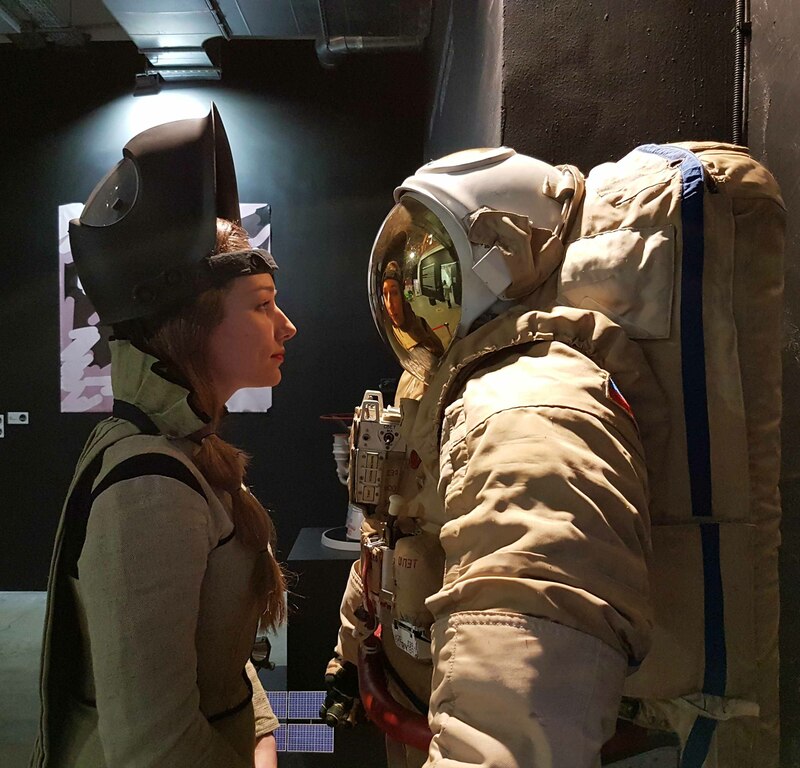 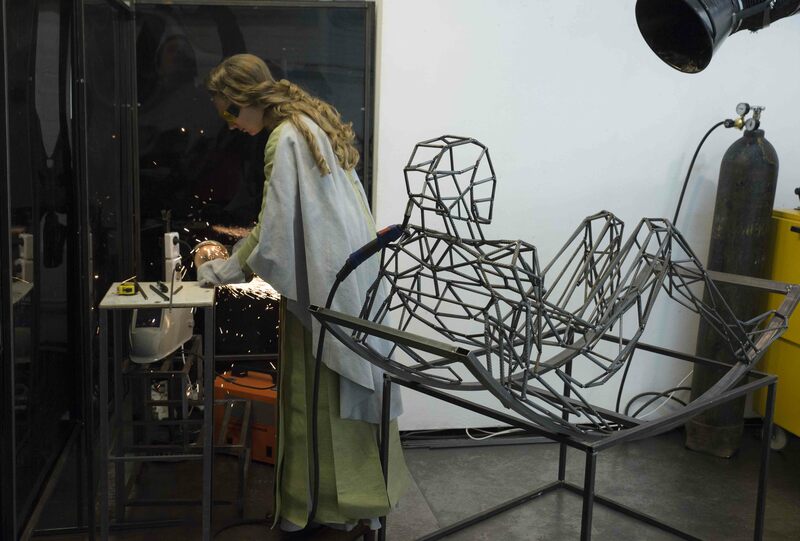 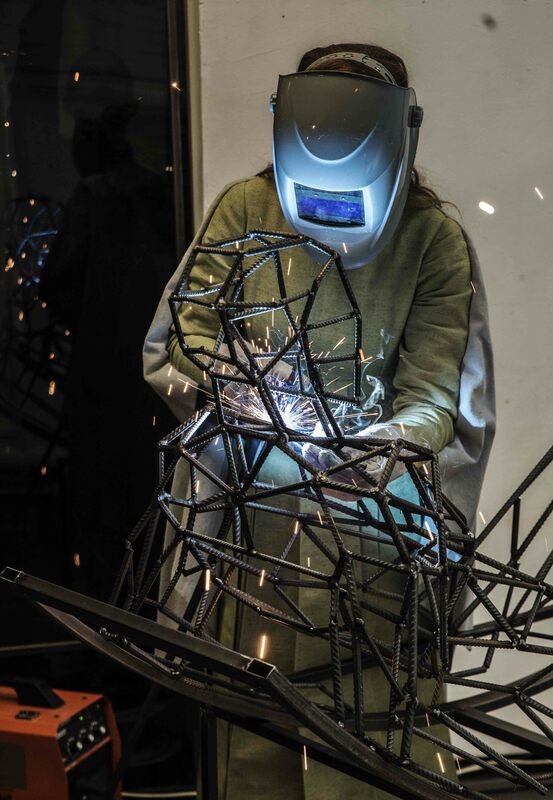 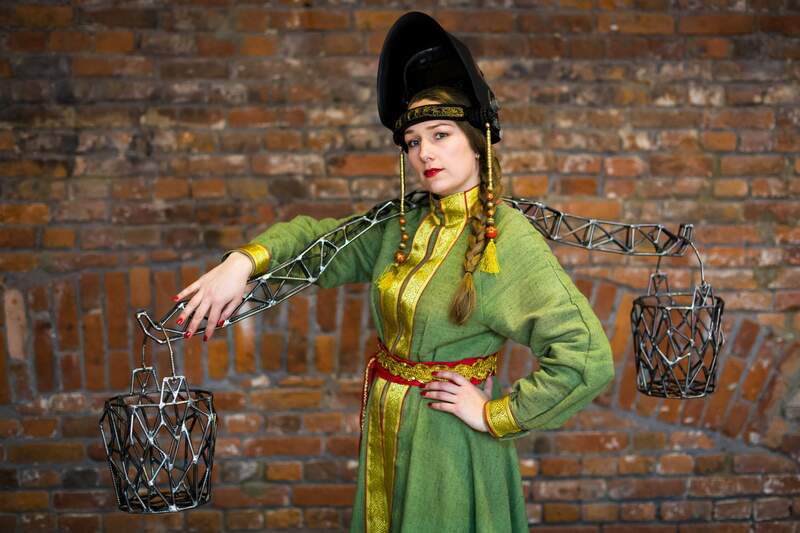 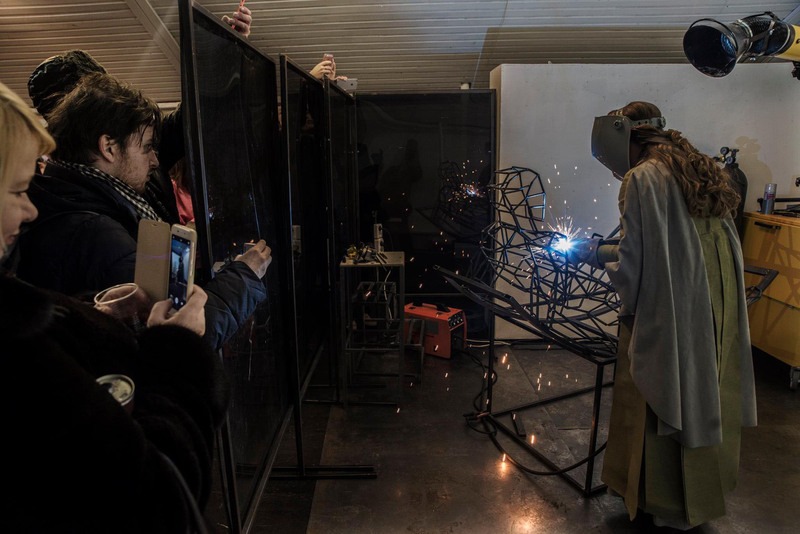 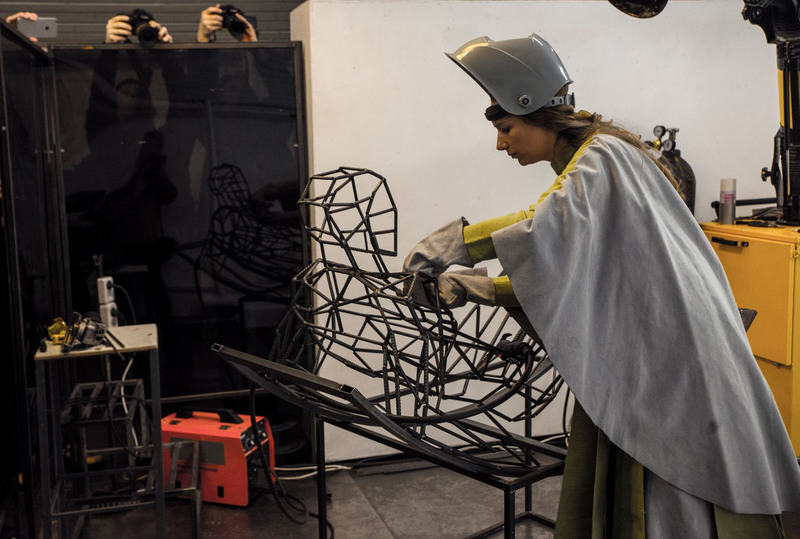 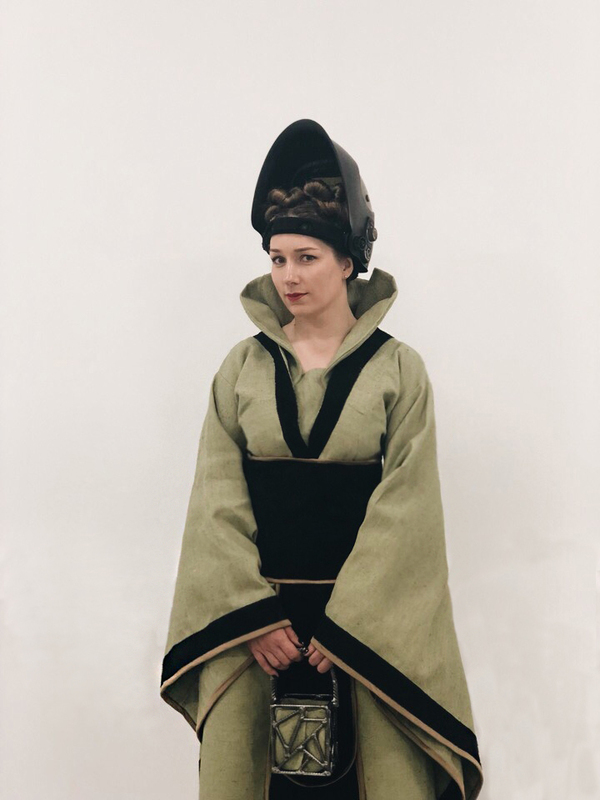 Performance was first realized on February 14, 2018 at the opening of the personal exhibition Weld Queen “Rocking chairs”.